An upgrade in technology can leave you wondering what to do next with old computers and electronic devices. You can't just drop it off at the dump and hope for the best — you've got to protect your data and sensitive information. 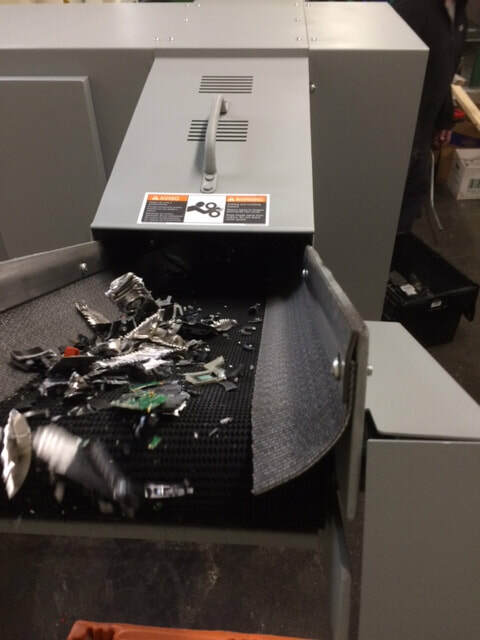 R4 Services will ensure your data is disposed and destroyed in a secure manner with our hard drive destruction services. 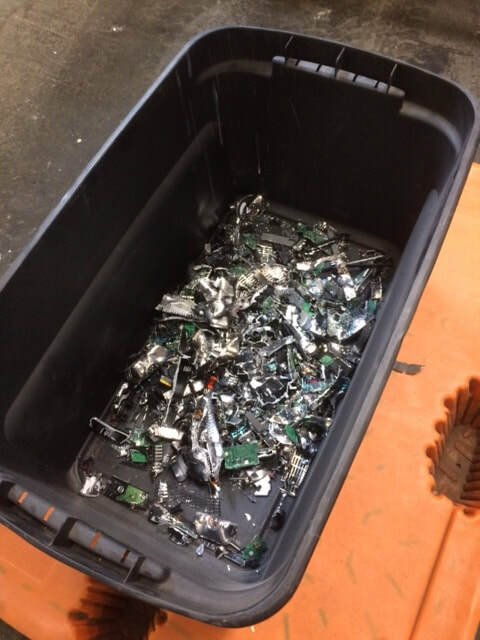 Our hard drive destruction services are both compliant and confidential. Contact Us Now to Securely Destroy Your Data!